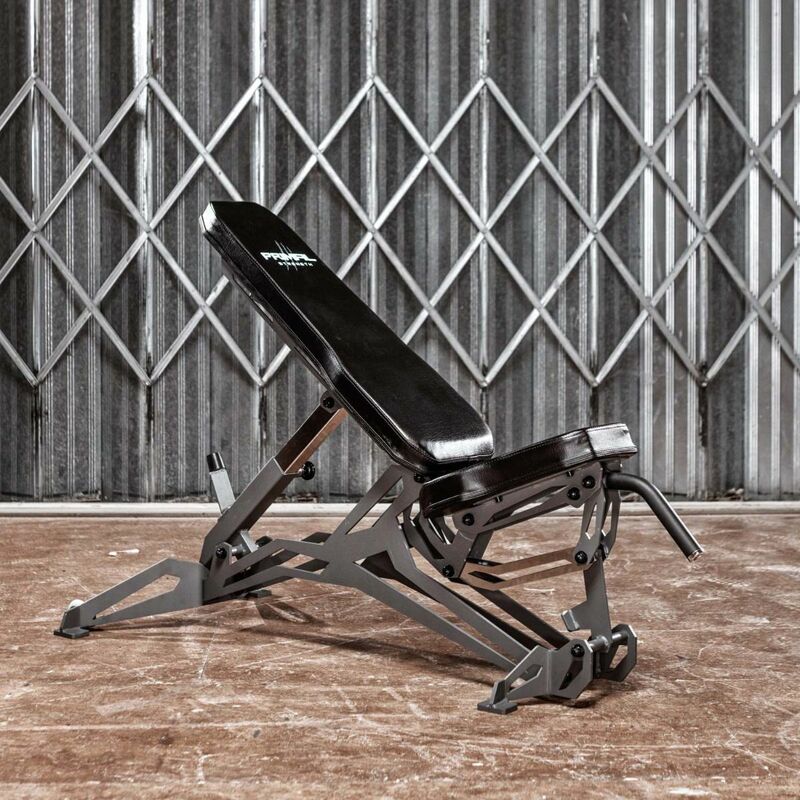 More than just a simple weights bench, Primal Strength have created the superb Sypder 2.0 Commercial adjustable bench that allows from Flat to Incline adjustments with ease. Available in a range of colours, the 8mm steel pieces provide a solid and highly durable frame that has a lifetime warranty for piece of mind. Perfect for not only flat or incline dumbbell work but great for a Smith or Rack system too for pulls or pushes. 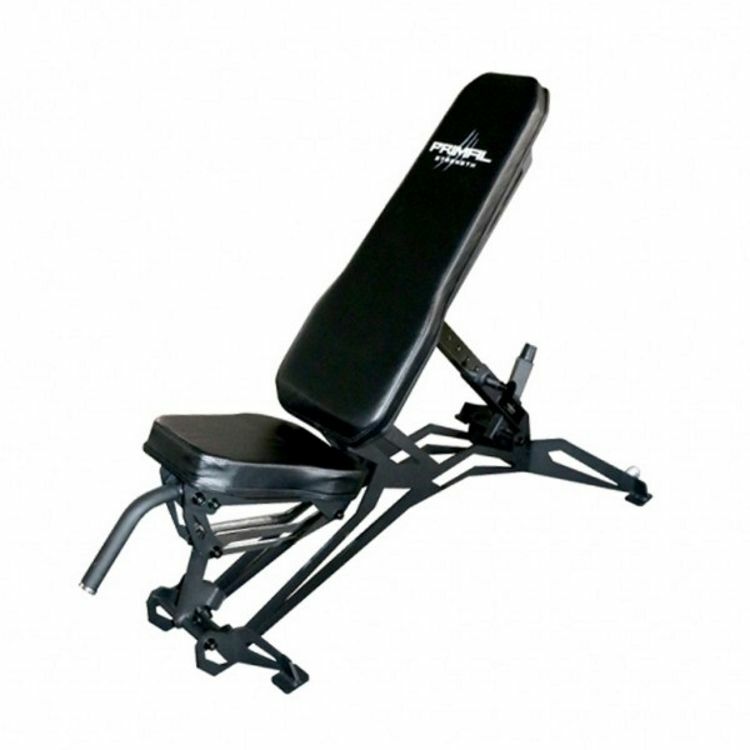 With a unique design, this is a serious commercial exercise bench with a max weight capacity of 400kg. The padding is also premium, being rip-resistant. 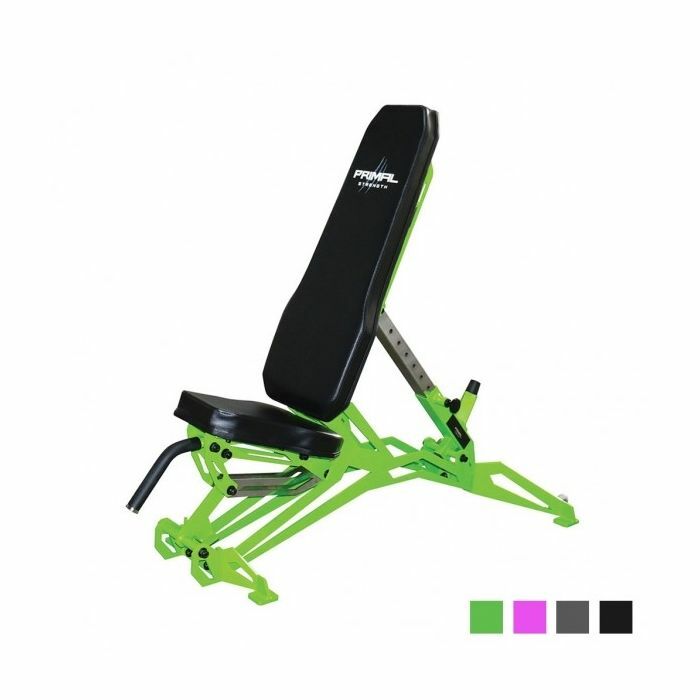 All in all, great value for money and adding a spice to your gym depending on the colour you choose. 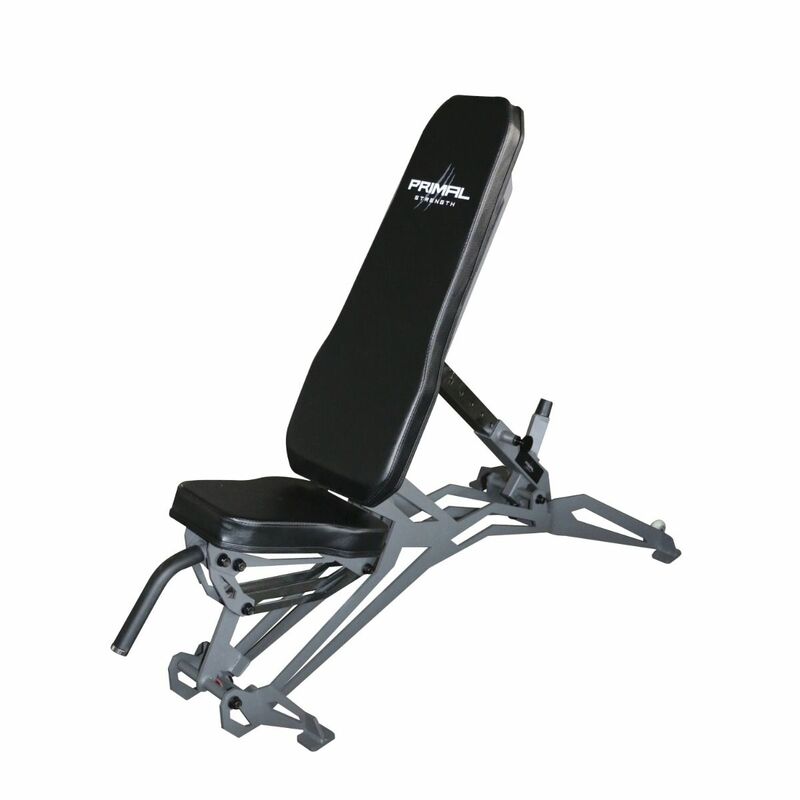 A commercial weights bench that offers serious value for money. This is a premium bench for using both with dumbbells and barbells and with one of Primal Strength’s Stealth Series Racks or a Smith Rack. Primal Strength have created a quite unique design in the Spyder 2.0. 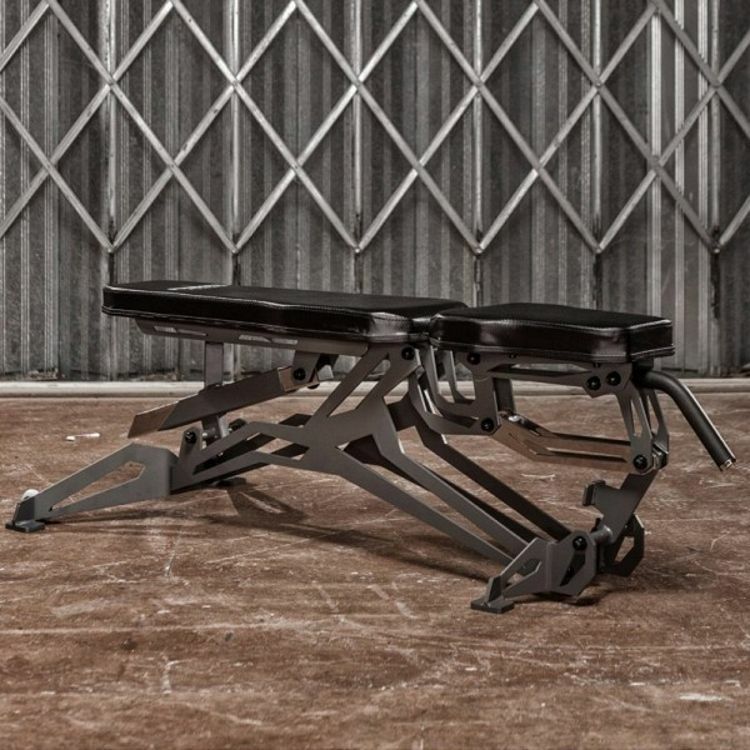 Guaranteed as a talking point, it also delivers when it comes to providing a complete range of positions for key exercises you'd expect to be able to do with a bench. With it's lifetime frame warranty, premium commercial-grade foam padding and rip-resistant covers, Primal also heat-stamped the upholstery. It's quite a statement in any gym environment, particularly the lime or pink option, but this definitely lives up to the hype.